After you’ve exhausted yourself from swimming, lounge in the sands and enjoy a gourmet picnic in the most perfect location. 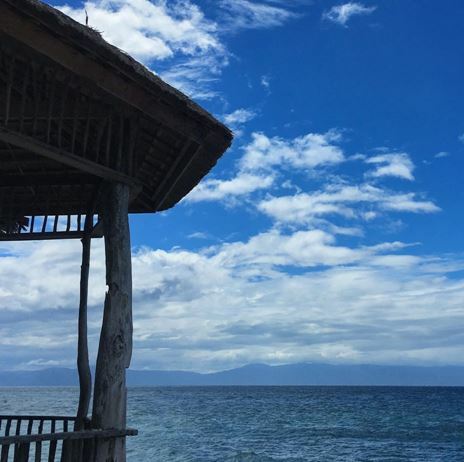 Sumilon provides the best spot for whale shark watching, but you can pull out your camping essentials instead to enjoy the great outdoors. Another destination within a destination is the Tumalog falls, a secluded place where you can enjoy the sound of the water and refreshing atmosphere of nature. Sumilon also has nature trails where you can do bird watching, so make sure to bring not only your camera, but also your binoculars. 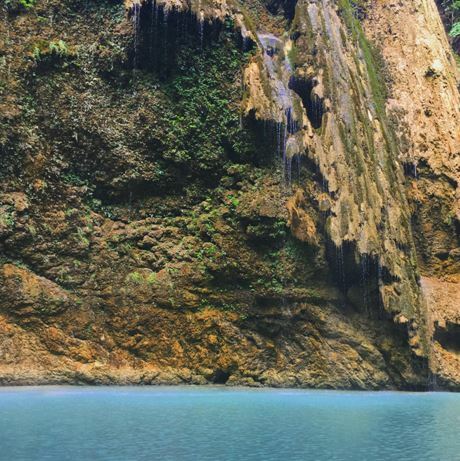 Take an off-the-beaten trail and try kayaking to see the limestone cliffs and scenic views of the island. You’ll discover a lighthouse and as you go farther along, you will see an unexpected marine sanctuary where you can see colorful schools of fish species. Bring your diving gear so you can see a whole new world under up close. How to get there: From Cebu, ride a bus bound for Oslob in South Bus Station and alight in front of Brumini Resort. Travel takes about 3 hours. There’s a boat that will take you to the island and they have rates for groups.